The World Cup is getting exciting. We’re down to the final eight teams and, on Friday 6th July, the Quarter-Finals begin with the pairing of France and Uruguay. We wanted to dive in and give you a bit of info on what makes each of the remaining eight nations special. It’s us, so there was only one thing we could focus on – what do these countries drink? You might know France for its legendary wines from regions like Bordeaux, Burgundy and Côtes du Rhône. 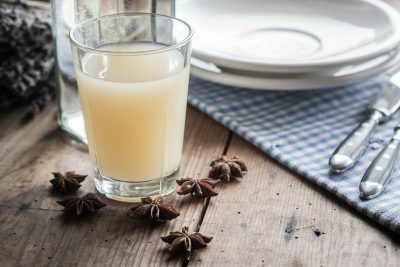 But its secret weapon on the booze front is a nifty liquorice liqueur called pastis, a clear spirit that turns a bugeuiling milky white color when mixed with water (its generally served this way, blended with the drinker’s chosen amount of chilled water). It’s seriously refreshing while packing a bit of a punch, and is associated with the laid back lifestyle of the country’s south. As a cool refreshment on a hot day, it can’t be beaten. Rakija (or rakia, depending on where you are) is a powerful fruit brandy popular throughout the Balkans region. It’s the most popular spirit in Croatia, where it can be enjoyed in various flavors and made from various fruits. 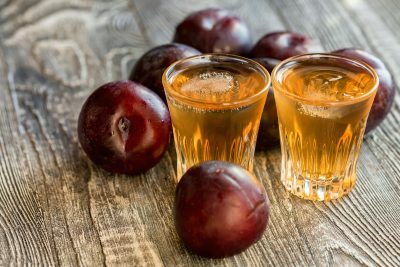 A variety made from plums called šljivovica (pictured) is popular in the middle of the country, with others made with herbs, anise and even nuts popular throughout the rest of the country. It’s generally 40% ABV with some going as high as 50%, so sip with caution. This one should need no introduction. Russia’s most well-known alcoholic export has been produced in the country since at least the 14th century, and – when it’s good – is known for its clean taste and delicate flavors. Seriously, it’s about more than shots and White Russians; although it legally has to be at least 37.5% ABV to be called vodka, the good stuff is great when enjoyed neat. 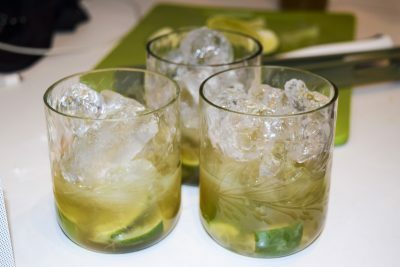 Brazil’s most popular distilled spirit and the magic potion that makes caipirinhas taste so good, cachaça (pronounced “ca-sha-sha”) is made from the fermented juice of sugarcanes. 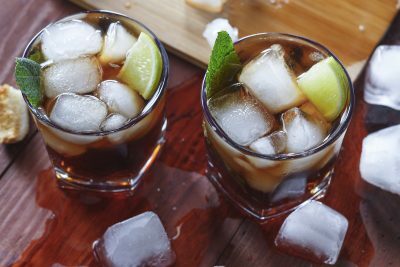 Referred to as pinga in its home country, it isn’t too dissimilar to rum, the difference being that while rum is distilled from molasses (a byproduct of sugar production) cachaça is distilled from fresh sugarcane juice. Thanks to the different process, however, fine cachaça possesses its own unique, complex flavor. There are few countries more closely associated with great beer than Belgium. The country has its own myriad distinct styles, too – many traditionally brewed in monasteries and abbeys – but a few things are likely to pop into your head when you think of Belgian beers. Think spicy notes, flowery flavors and high ABVs, thanks to a combination of local ingredients and brewing methods. 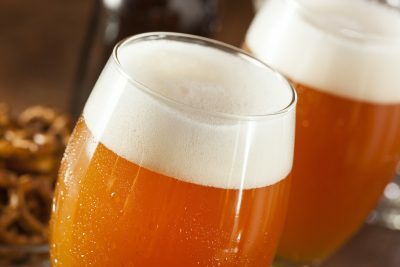 There are number of big global Brlgian beer brands out there, but a great deal of smaller craft breweries nowadays will brew their own Belgian-style ales. 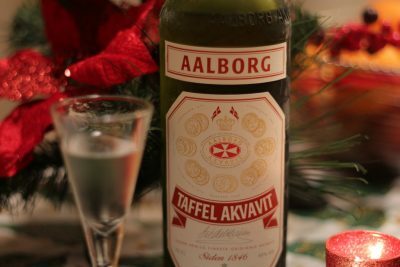 Akvavit is a variety of the approiately named brännvin (literally “burn wine”), meaning strong spirits. It’s distilled from grain and potatoes and flavored with various different herbs, and has an EU mandated minimum strength of 35.7% ABV. It’s not so far from schnapps, and is enjoyed in a similar way, coming in a range of different flavors. Sweden’s flavors are regional, so if you ever pay a visit you’ll get a different herbal hit depending on where you’re enjoying it. 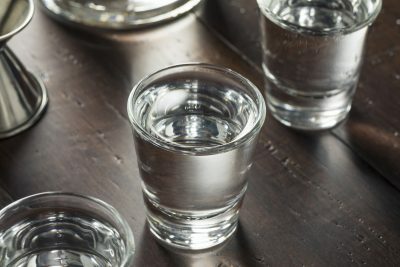 Throughout Latin America, if you’re looking for a drink you’ll quickly come across aguardiente (or, loosely, “fiery water”), a generic name for strong spirits. Caña is the Uruguayan version, amber color and distilled from sugar cane. If you’re not one for straight spirits, it’s also enjoyed as medio y medio (literally meaning “half and half”), in which it is mixed with equal parts sparkling wine. Despite actually originating in The Netherlands, gin is at this point a quintessentially English spirit. At its base it is similar to vodka. What sets it apart is the introduction of botanicals, various ingredients added in any number of combinations during distillation – or redistillation – that lead to intense, super unique flavors. 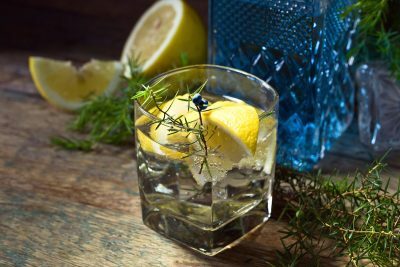 Now it is made throughout the world with thousands of different ingredients, but stroll into nearly any bar in England and you’ll find a full range of gins ready to be enjoyed with tonic and, hopefully, some elusive English sunshine. Don’t forget – in Shanghai and Suzhou you can play our Guess the Goals Giveaway to predict World Cup scores and win amazing daily prizes! Click here to find out more, start guessing and win!